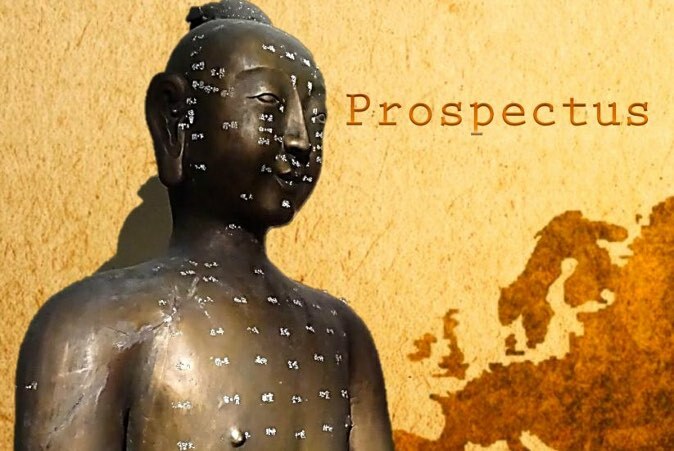 If you already have a Masters degree in Chinese Medicine you can register your interest in this Doctoral Degree by contacting the College. Students will be registered with both Guangzhou University of Chinese Medicine (GUCM) and the Irish College of TCM, the affiliated TCM College of GUCM in Ireland. In the first year students will study the requisite number of compulsory taught modules (approximately 6). They will complete 2 or 3 of the taught modules during this visit to Guangzhou. (Approximately one week in Guangzhou). The remaining modules will mainly be taught at the Irish College of TCM (ICTCM) in Dublin by academic staff from GUCM or during the second year visit to GUCM described below. Each student will have a specialist thesis supervisor from GUCM and will visit China again in the second year to meet the supervisor. (Approximately one week in Guangzhou). Students will propose the topic of their thesis and conduct a literature review. The second and third years will be mainly devoted to textual, clinical or laboratory-based research on the basis of which the thesis/dissertation will be written. Alternatively they may go to Guangzhou, if they wish, during the second year and/or third year and conduct their research there. All Students will defend their thesis in Guangzhou at the end of the final year. You can find our other postgraduate courses here.